It used to be so simple. The Cloud was where everyone stored their digital lives. Then it all changed. In what seems like an impossibly short space of time, the Cloud landscape has evolved from the simple Software as a Service (SaaS), Platform as a Service (PaaS) and Infrastructure as a Service (IaaS) into a matrix of hosted apps and connected components, covering pretty much every imaginable aspect of the Cloud. 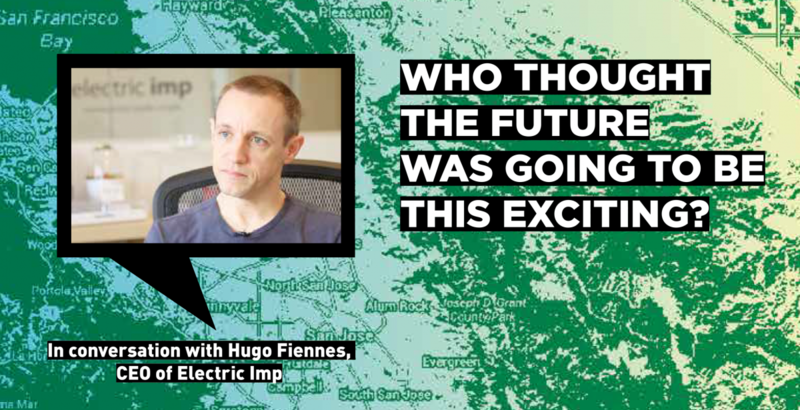 At the heart of this movement is 43-year-old Hugo Fiennes, formerly of Apple and now CEO of Electric Imp, an innovative and powerful service platform that makes connecting devices to the Internet about as simple as it can possibly be. In our interview, Hugo explains the mind-blowing concept of millions of connected thumbnail sized devices securely sending valuable data in fractions of a second to unseen server across an invisible network. He also explains why security could be the dark cloud on the horizon, and why it needs to be an ongoing process rather than a simple, tick box solution. And if anyone should know, it’s Hugo Fiennes. Before founding Electric Imp, he headed up Apple’s hardware team, where he helped launch the first four generations of the iPhone. The Quintessence: Tell us about Electric Imp. What were the founding principles? Hugo Fiennes: Essentially, Electric Imp was founded to solve the problem of connectivity for things. The idea came to me when I was building some WiFi-connected lights for my newly remodelled bathroom. I was basically building the whole thing from scratch but given that the technologies involved were mature, this seemed wasteful and excessive. The more I thought about the problem, the more I realised that the only companies building connected products at the time were networking specialists, whereas the value of a device being connected spans the entire range of product companies. Having an advanced, secure, reliable connectivity platform to build upon would enable any company to realise the benefits of connectivity. TQ: And what is the situation now, almost four years after the company was founded? H.F.: The Electric Imp platform has been available to developers for just over two years now, and it’s been great to see products and businesses grow around it. We’re continuously improving both our embedded OS and our Cloud service, and at this point half a million imps have been sold, mainly to commercial customers who have built them into their products. We’re working on a lot of exciting things with many great partners. We’re working on a lot of exciting things with many great partners. TQ: What influence did your experiences with Apple have on the “Electric Imp” project? H.F.: Apple taught me a couple of important things. The main one is that products have to “just work”; Apple does an absolutely incredible amount of amazing engineering to deliver a flawless experience, something that people outside the company don’t hear about. The Electric Imp platform is just like that – it makes connectivity look easy, but it’s really a very hard problem to solve. The second thing was about how design is different when you’re making hundreds of millions of something. 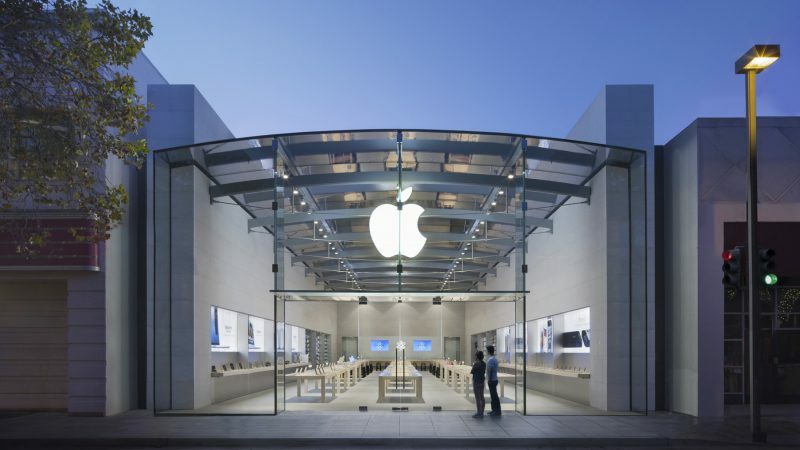 Previously, I had worked on mass-produced devices but the scale that Apple operates at is something else entirely. The level of attention to detail just has to be that much higher. TQ: Hand on heart, why did you leave Apple? The company is considered to be one of the best employers there are, and there must be more than enough money available for new, innovative products …So why did you nevertheless take the daring step to start right from the beginning with a start-up business? H.F.: Apple was fast moving, flexible, full of super-smart people, and you had the resources to move mountains where necessary. But after four generations of iPhone, the challenges started to repeat themselves for me. I loved making a product that so many people used, but wanted to build something new. I consulted for a small start-up called Nest for a while, architecting their first thermostat product, but in the end felt that I could bring more to the world with Electric Imp. TQ: Who are your customers? For whom is Electric Imp the right partner? H.F.: Our customers range from lone engineers to start-ups with just a couple of employees to multi-billion dollar public companies. Our platform is open to everyone, and this breadth of appeal is a testament to the quality of the product. If you have a device that needs great connectivity, then we can probably help. If you have a device that needs great connectivity, then we can probably help. TQ: You and your company are located at the heart of Silicon Valley. 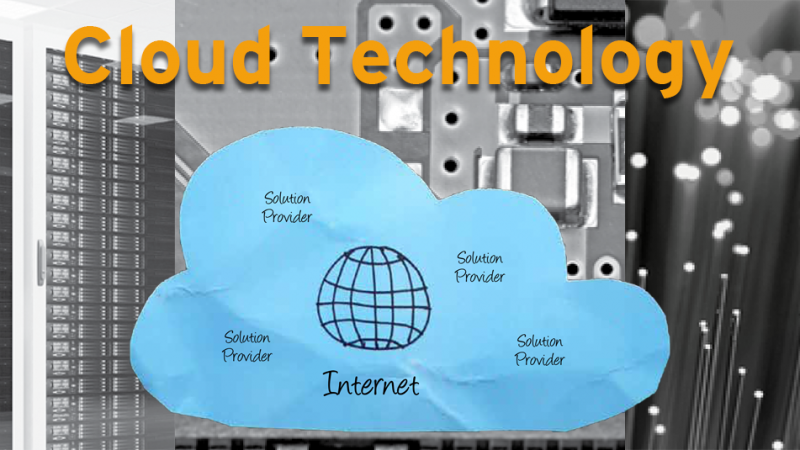 How many of the companies around you are working on solutions for the Cloud? H.F.: Lots of them! The move to Cloud-hosted services, whether it’s SaaS or PaaS, is definitely accelerating. As a start-up, this is terrific – we have great email (from Google), support system (from Zendesk), task tracking (from Pivotal Tracker), Cloud hosting (from Amazon), ERP (from Netsuite), and so on, all of which are accessible from anywhere in the world and required no large initial investment for us, we just pay for what we use. Bringing this model to connected devices is where Electric Imp comes in. TQ: You could say that there’s a lot of hype right now where the Cloud is concerned. But how sustainable is this development in fact, and how useful are most applications? H.F.: There is plenty of hype, but also plenty of substance to the service model in B2B. Letting specialist companies provide the best services makes a lot of sense. Some of the B2C services are answers to questions people have not actually asked though! TQ: Given the spread of Cloud services such as those offered by Electric Imp, there will soon be billions of devices online. Can the infrastructure – for example data centres and mobile phone networks – cope with it all? H.F.: Absolutely. Connected devices are generally tiny bandwidth users compared, say, to the millions of people streaming HD video online. 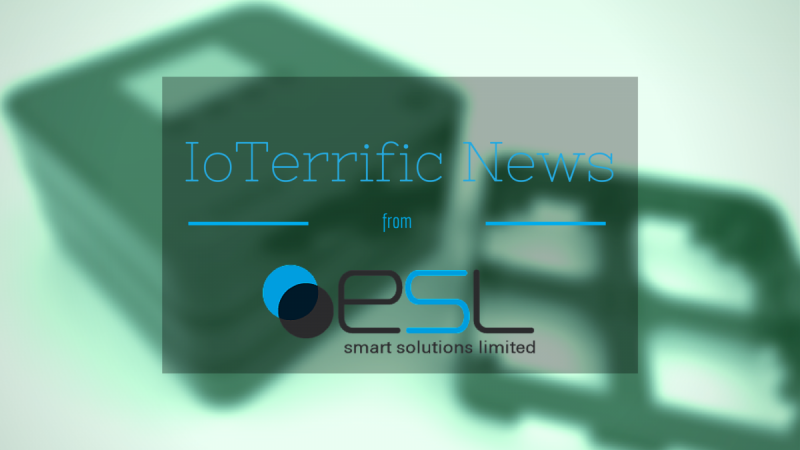 LTE networks finally deliver on the promise of mobile broadband too. TQ: So are the prospects bright for the Cloud? Or do you also see “dark clouds” on the horizon? Are there risks involved in rolling out the Cloud? H.F.: The prospects are bright, but obviously there are pitfalls. A globally accessible service must be designed with security at the core. Security is an ongoing process, not a simple tick-box item for any provider. Services need to be able to scale to support the needs of their customers, and to keep working even in adverse network conditions. As such, picking the right providers takes research. A globally accessible service must be designed with security at the core. TQ: From a technology perspective, what further developments do you think are needed before the “all-connecting Cloud” actually becomes reality on a large scale? H.F.: For connected devices, there are still a few areas that will help more specialist things become connected. A good example of this is a network like Sigfox is building, which provides a low-power, low-cost alternative to cellular for certain classes of devices. Cellular is great, but it’s expensive and overkill for the simplest devices. The other aspect is data freedom and interoperability. In many cases the applications are very vertically integrated, but as we have seen on the web with open APIs, a lot of innovation happens when you allow other people to work with your data and services. Cellular is great, but it’s expensive and overkill for the simplest devices. TQ: First the iPhone, now Electric Imp – what is your personal fascination with the universal connectivity of people and devices? H.F.: Since the 1980s when I used to build and sell bulletin board software for modem users (remember those? ), I’ve been fascinated with machines talking to other machines. The Internet is an incredible organism, and the fact that due to the common language of TCP/IP you can build something that communicates as a peer with pretty much any other machine in the world still amazes me. Seeing an imp the size of a thumbnail turn on and securely send valuable data – in a fraction of a second – to an unseen server via an invisible network is just mind-blowing. Who thought the future was going to be this exciting? Seeing an imp the size of a thumbnail turn on and securely send valuable data – in a fraction of a second – to an unseen server via an invisible network is just mind-blowing. TQ: How connected are you personally? 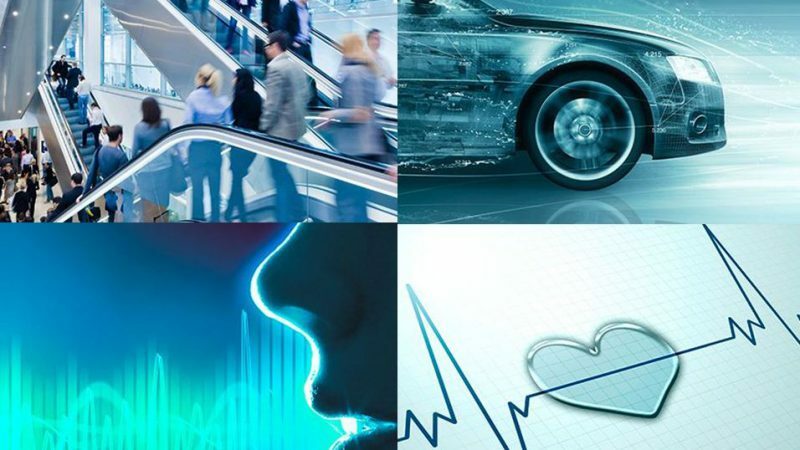 How many smart things are connected to you via your smartphone and the Cloud? H.F.: I have quite a few imp-connected devices in my home: four controlled outlets (mainly floor lamps), a Lockitron door lock, a Rachio irrigation controller, and both my children have Toymails that their grandparents in the UK can use to communicate directly with them. We also have some Axis cameras and a couple of Philips Hue lamps. TQ: Do you personally have an iPhone? Or have you swapped over to Android? H.F.: I have an iPhone! The engineering shows; even Samsung with its huge resources can’t devote the same level of attention as Apple does to its phones simply because it makes so many more models. Having worked at Apple, I appreciate the devotion to perfection in a device I interact with so often. This interview originally appeared in our new EBV The Quintessence of Cloud Technology. Read more exciting interviews and articles on the topic in the magazine; download it for free here.